The plan your pool system is a brand new feature for PoolBuilders.co.za and we will be constantly adding to its functionality over time. 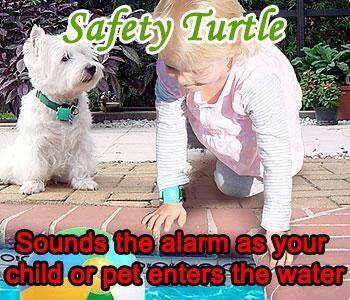 At the moment you are able to create your own set of lists that you can use for future reference. 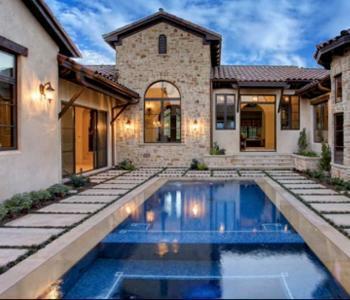 You could for example have a list of top pool builder options and another list of inspirational pools. That way you can constantly add to your ideas and share those with the builder or friends of your choice. This new functionality does require that we know who you are so that we can present you with the right information. We do this either by you registering using your email address or through a Facebook "login". Both options are available when clicking on an "add to list" button. 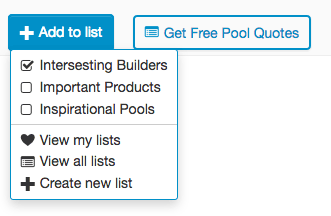 Once you are logged in you will be able to create and add to lists right from that button.